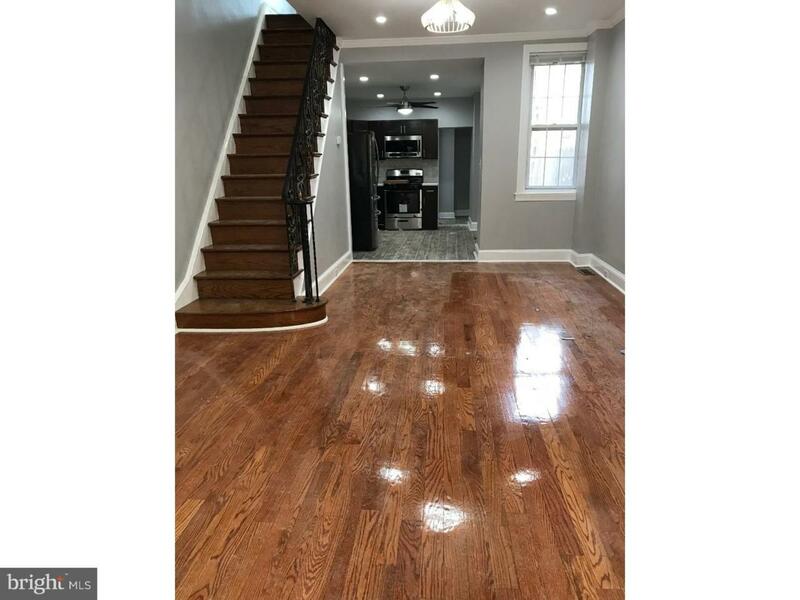 Beautiful Rehab located in Old Kensington Neighborhood! 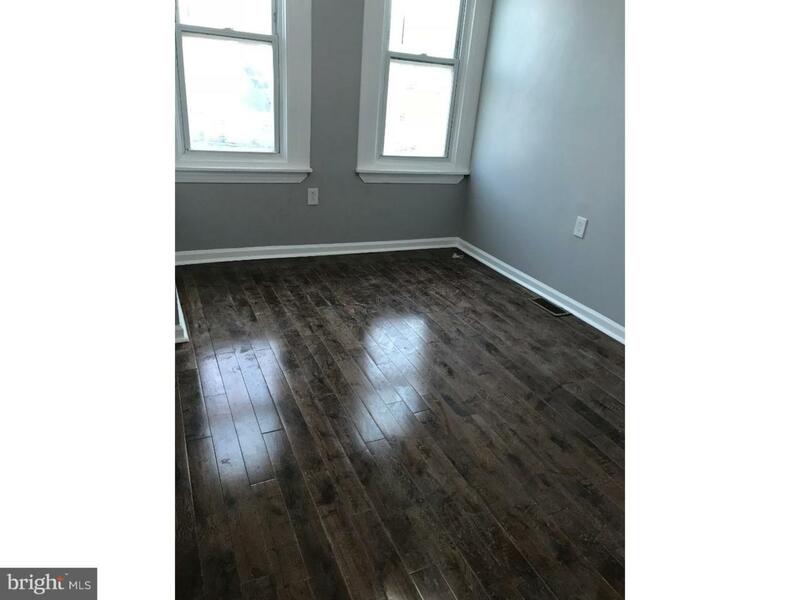 First Floor: Open Floor Plan, Oak Floors, Recessed Lighting and Crown Molding. 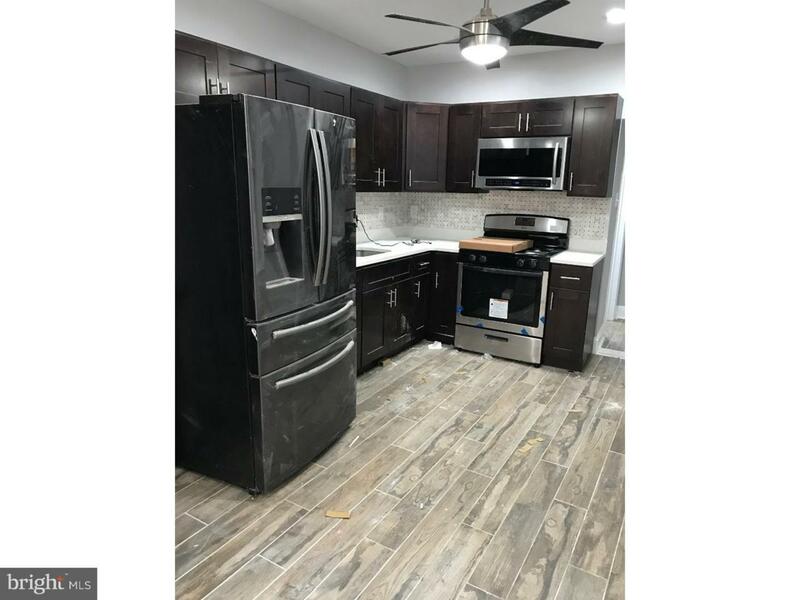 Kitchen boast Mocha Shaker Cabinets, Stainless Steel Appliances, Imported tile floor and modern tile back splash! State of the Art bathroom off of the rear of the Kitchen features Glass Shower door and 12X24 tiles. 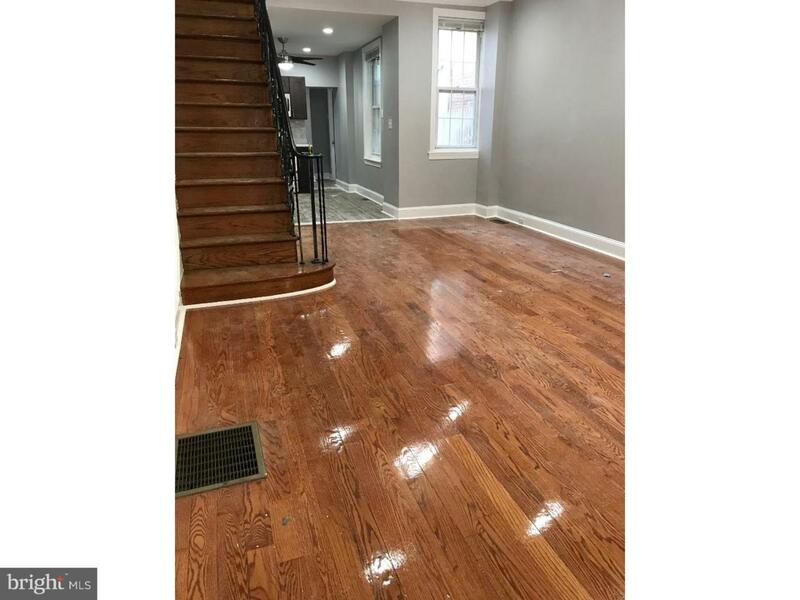 Second Floor: 3 large bedrooms w/ample closet space and neutral deoc throughout. Hall bath is one of luxury!